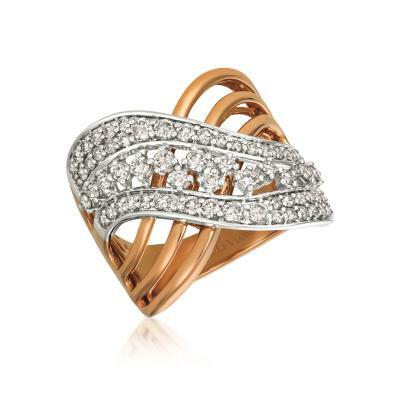 Levian — South Hills Jewelers | Since 1982. When You Want Jewelry That Makes a Statement. 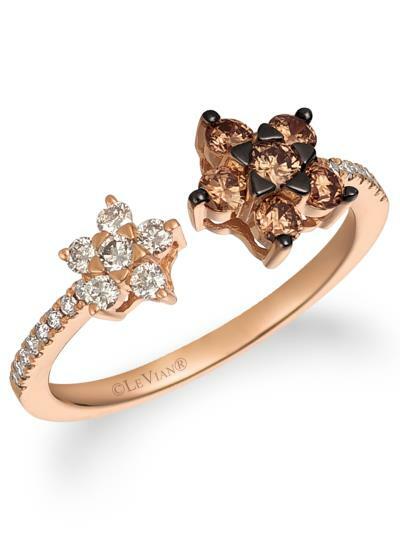 Le Vian is the only company on earth to make Trendsetting Designer jewelry with Chocolate Diamonds with natural color brown diamonds in the C4 to C7 range.